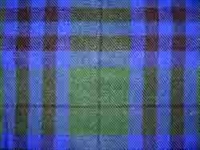 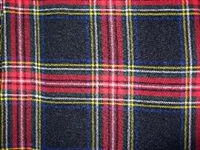 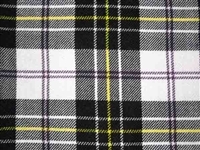 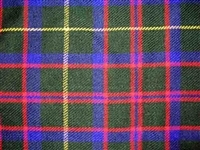 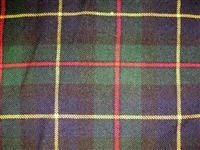 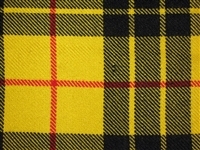 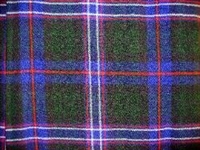 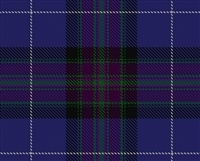 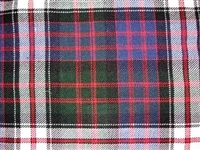 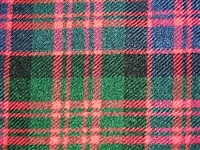 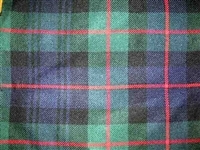 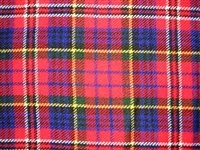 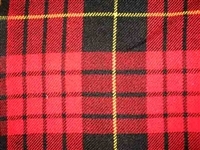 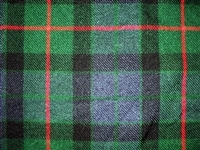 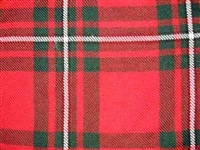 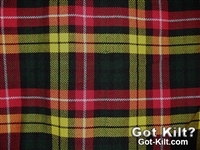 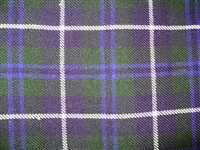 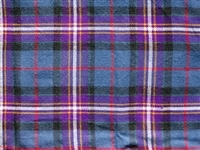 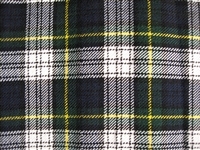 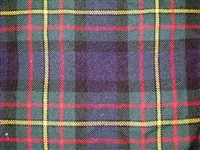 Our sashes match the tartans of our 2 buckle kilts. 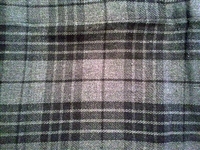 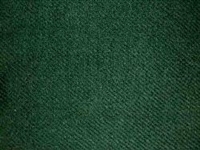 Both ends are fringed and the long edges are hemmed.They are approximately 10" wide by 7' or longer. 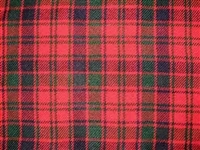 Did we run out of what you were looking for? 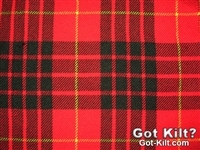 Go ahead and order one, just give us about 8 weeks (minimum) to get it to you.